The bus driver involved in an Ottawa crash that killed six people had diabetes, which is a common disease among bus drivers due to a lifestyle that involves little to no physical activity, according to the driver’s union. 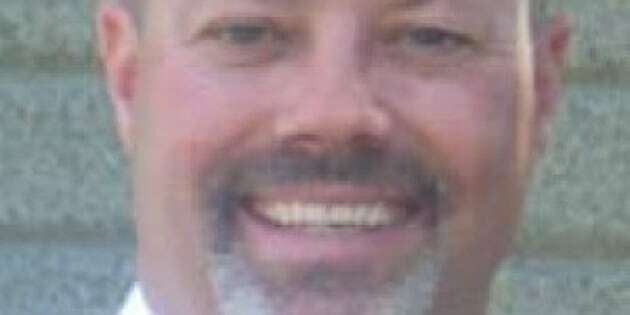 Dave Woodard, 45, was killed along with five of his passengers when the Route 76 bus he was driving crashed into Via Rail passenger Train 51, shearing the front end of the bus. More than 30 people were injured. On Saturday, the driver’s widow, Terry Woodard, told CBC News her husband was given a prescription for Metformin, a drug used to treat people with Type 2 Diabetes, as a precaution. Type 2 is the least extreme form of the disease. Woodard said her husband was supposed to take two pills per day, though he had decided against it because he said he was not feeling any effects from the diabetes. Craig Watson, president of Amalgamated Transit Union 279, said Woodard had a “thin” file, meaning it included no medical leaves of absence. Watson said the union had no access to medical records due to the privacy act, so he did not know if Woodard lived with diabetes. But he did acknowledge the disease has been common among bus drivers. “It’s a nature of the job we do. If you check the history of bus operators right now, diabetes is an issue because of our sedentary lifestyle, but it’s managed and all the doctors are aware and we have to be watched,” said Watson. Watson said he has been in constant contact with the City of Ottawa and the driver’s family. He said he spoke to the Transportation Safety Board on Friday about the crash investigation and it is interviewing mechanics, as well as bus drivers who have driven the bus involved in the crash. Watson also said other members could be interviewed if they have a “basic theory” of what happened. He did say the bus had not been in the shop more than any other buses among OC Transpo&apos;s fleet. Lead investigator Rob Johnston said the crossing lights, bells and gates for the level crossing near Fallowfield station had engaged 47 seconds before the crash, and that 25 seconds before the crash, the gate was down.On Friday, the Transportation Safety Board cleared the train and the railway crossing as part of the investigation’s early findings. Johnston said the investigation would shift to focus on the bus driver, 45-year-old Dave Woodard, and the bus. He also noted the train&apos;s emergency brakes were engaged two seconds before impact, and that it was travelling 75 km/h at impact. The maximum allowable speed for a train there is 161 km/h.